The Napa Valley Wine Train was named the Large Business of the Year at the 129th Napa Chamber of Commerce annual meeting and awards luncheon on Jan. 26. “We are honored to receive this meaningful award from the Napa Chamber of Commerce and the community,” said Rick Evanich, managing director at the Napa Valley Wine Train. 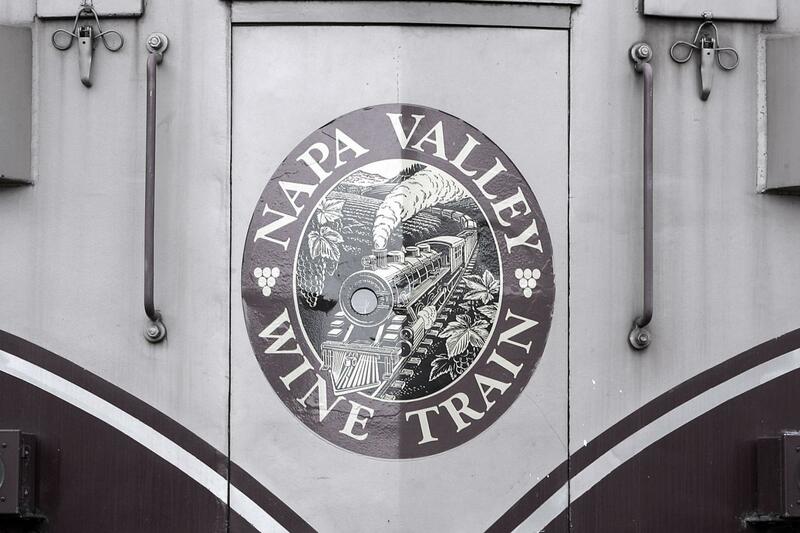 The Wine Train distinguished itself in the Napa business community "through innovative growth and sustainability, creative best practice operations, and maintaining high customer service standards," said a news release.